‘Happy New Year!’ The question is how are you feeling about this coming New Year? Some people love the turn of the year. It’s a time to reflect on the year that has passed….with all its failures & successes, victories & defeats, wins and losses (inc. sadly, our loved ones). We look back at the good, the bad and yes – the ugly! We look back with thanksgiving – yes EVEN for those challenging times and difficult days at the office (!) remembering that those challenging seasons hone us, refine us, train us, teach us to trust, equip us and build faith, endurance, strength and character. It’s also a time to also look forward to the challenges of the coming year – the diet, debts, decisions, exams, career, health, empty nest, aging and of simply entering the unknown. There is one thing for sure…. What a great promise as you and I step into the New Year! Just as He has the whole world in His hands…He has YOUR world in His hands. He loves you, cares for you, knows what you are facing and He is with you. Your times are safely and securely in His hands. What assurance for each one of us! How Could David Be So Sure? He knew God’s Word – David didn’t have all that we enjoy today but he said: ‘The law of the Lord is perfect reviving the soul.’ The Word of God was the foundation of David’s life and we must make it ours too. He knew that God was sovereign – David knew this more than most as he looked back at his life – I’m sure you have stories you could tell too! So don’t forget them when the challenges and difficulties come! He knew that His God was His sufficiency – The psalms constantly remind us of this. 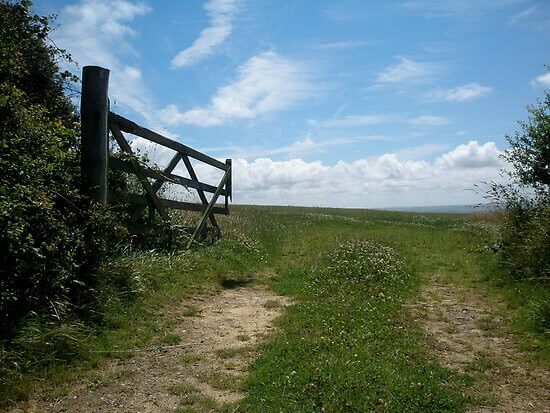 I remember going for a walk one day at the start of the year, laying out my life, my family & my ministry before God and then suddenly having a deep sense of my own inadequacy! I felt overwhelmed by everything I was responsible for and then God reminded me of this verse: ‘I am sufficient in Christ’s sufficiency.’ (Phil 4:13 AMP) What wonderful assurance! He knew His God and surrendered his life to Him – ‘Into your hands I commit my spirit’ (Ps 31:15). David recognised the importance of surrender. I suspect He knelt at times and offered all he was, all he owned, all his dreams, desires & plans to the one in whom he deeply trusted and the one who held ‘My times in His hands.’ Wouldn’t that be a great way to start this New Year! 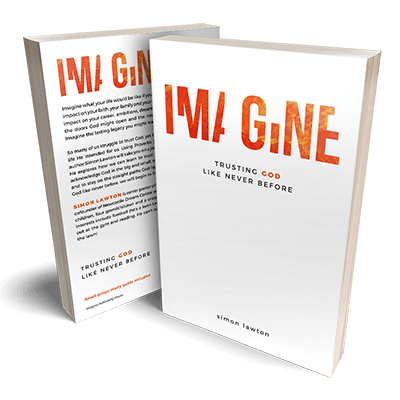 If you’ve enjoyed this post you might like to check out my book entitled ‘Imagine’ that is all about trusting God based on His amazing promise in Proverbs 3:5-6. 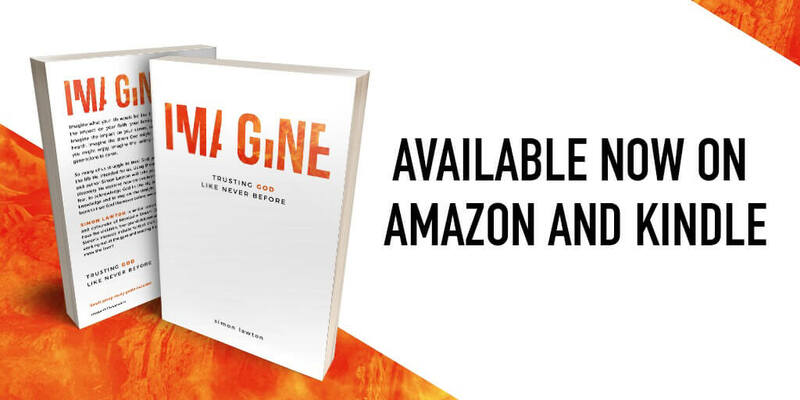 Imagine is available at Amazon and Barnes & Noble and other major book sellers worldwide.